When you’re wanting to increase your testosterone levels you’ll want to choose the most reliable nutrients to support your goals. Many supplements claim to have the best ingredients and promise you more muscle, a sculpted physique and strength beyond measure, but some just don’t deliver. In reality, whilst T boosting nutrients do exist, many of these supplements just don’t provide the results they guarantee. The reason why? The wrong ingredients. 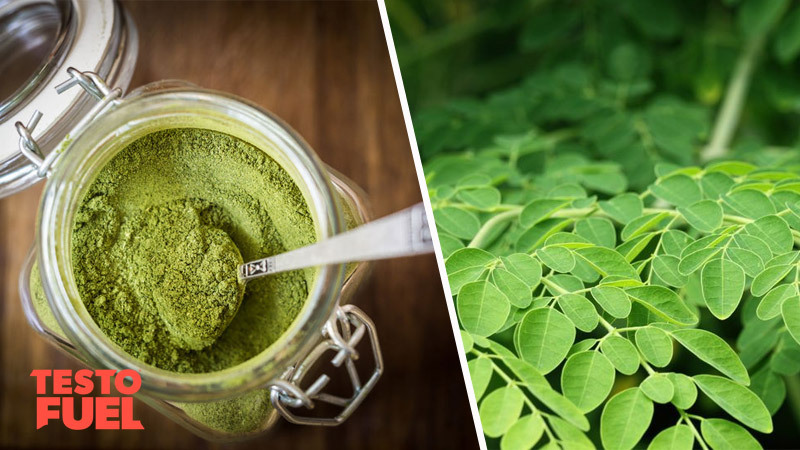 In this article we’ll tell you all you need to know about moringa oleifera and why there are much better supplements available. The science- does moringa boost testosterone? What are its health benefits and side effects? Moringa oleifera is a widely cultivated genus plant that is often referred to as the miracle tree, drumstick tree or horseradish tree. Native to both tropical and sub-tropical areas, this fast-growing plant is characterized by its long, triangular seed pods. Its fragrant flowers are pale yellow and its branches are open crowned, wispy and drooping. Traditionally, this plant has been used for culinary purposes. Due to the fact that it is drought resistant and nutritive it has been used in a range of cooking practices throughout a number of different regions. The leaves for example can be fried and eaten with seafood, or alternatively as a garnish. The seeds are often used in soups or curries. Moringa also offers economical benefit as well. It contains specific proteins that as a water purifier by causing aggregation of impurities which are then separated from the clean water. Many parts of the plant have been used for their supposed medicinal properties too. The bark, leaves, roots and flowers have all been sued to treat human disease in traditional medicine. The leaves of the plant are high in nutrients such as protein, vitamin C, iron and magnesium. 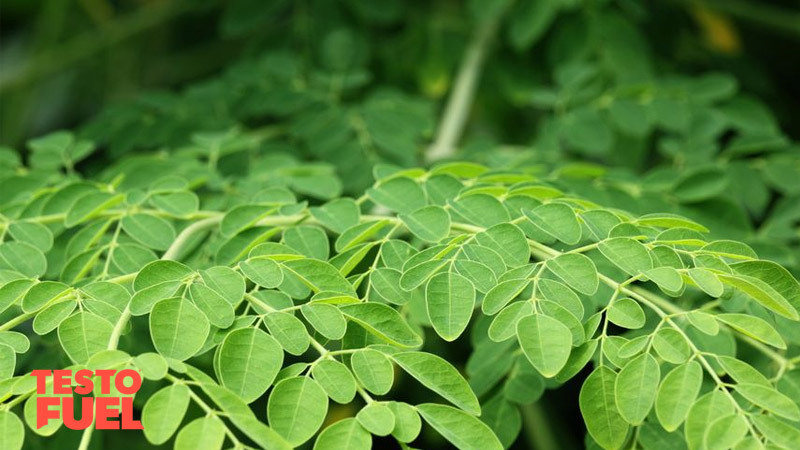 One study showed that moringa leaf can increase blood antioxidant levels in post-menopausal women . These free-radical fighting compounds have been found to kill bacteria, protect from heart disease, reduce oxidative stress and some cancers. However, the leaves also contain tannins, trypsin inhibitor and oxalic acid which are all anti-nutrients that have the effects of reducing the overall nutrients content of the plant. The protein content has a low digestibility score of 31.8% so it may not be as nutrient rich as you first thought . 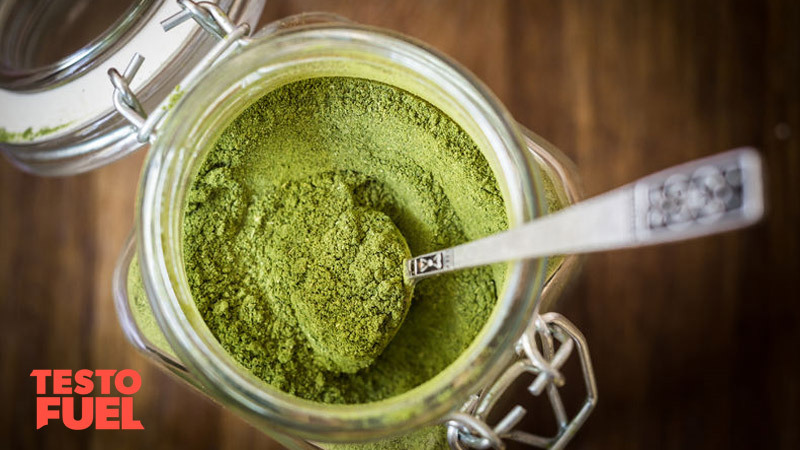 As many of the supplements containing moringa are sold as powders or capsules, many of these nutrient values are lower once it gets to you. In reality you’ll probably get the same, if not more of these nutrients through your normal diet. With regards to specific health benefits, the oleifera plant has been found to improve cholesterol levels in review studies  and blood sugar levels in female study groups . These studies are pretty much in isolation though and most current research has been seen in animal studies. Animal studies have shown that the plant may protect against arsenic-induced toxicity . This is useful in places where arsenic contamination is common as long-term exposure can lead to serious health risks. At present it is unclear whether the results from these animal studies transfers to humans or not. Despite the popular use of Moringa oleifera for treating various disorders, there is limited or no scientific data available regarding safety aspects of this remedy, nor are there any documented toxicological studies that can be used to ascertain the safety index of its herbal preparation . Does Moringa Oleifera Boost Testosterone? One of the biggest marketing claims made by manufacturers of moringa supplements is its ability to increase testosterone levels, boost erections and enhance sexual performance. Essentially that it is an aphrodisiac. The startling thing is though that all of these claims have been made based on results from one animal study. The study – conducted on stressed rats – found that a low dose of the oleifera leaf extract increased serum testosterone over a 7 day period . Interestingly though, whilst claims are made that moringa will elevate your testosterone levels, it may actually do the opposite. In another study, 250mg per kg of the oleifera plant extract decreased sperm count over a 60 day period . This was in animal testes with no other medical issues. At present this supplement is massively understudied in its role in improving male health. There are far better supplements on the market that have been shown to increase testosterone in the most rigorous of studies. We suggest that until more evidence is made available, you avoid moringa and opt for something more reliable. The use of supplement extracts is on the increase, with many people choosing plant-based nutrients in the quest for a better, healthier physique. And whilst many of these nutrients are safe as well as effective, some can cause side effects and adverse reactions ranging from minor to serious. Firstly, the leaves of the moringa plant have laxative properties which can be not so much serious as a more inconvenient side effect. As well as this, the leaves can also cause heart burn, stomach upset and diarrhea. Currently there is no evidence to suggest that it is unsafe.